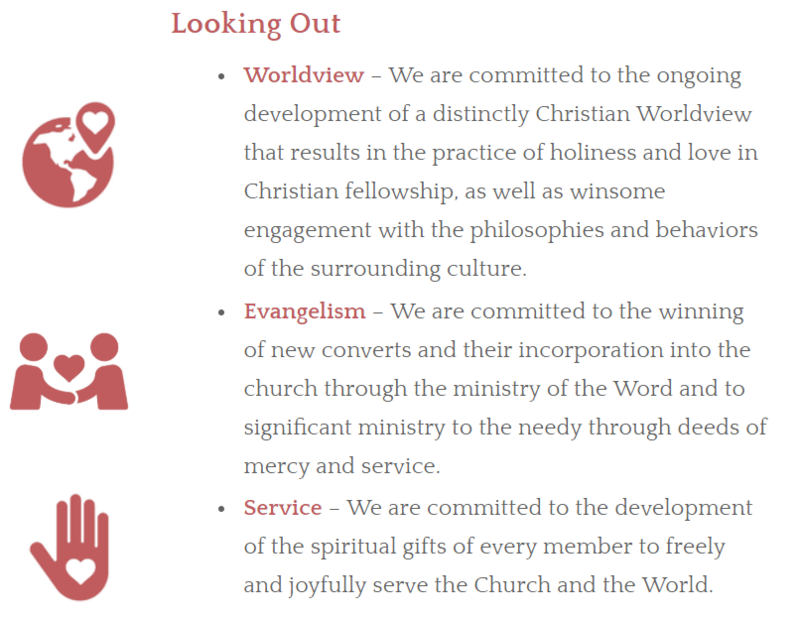 To Glorify God as a Word-Centered Church for the Transformation of Lives and Communities. Why does GIPC exist? – To Glorify God. How do we achieve our Mission? 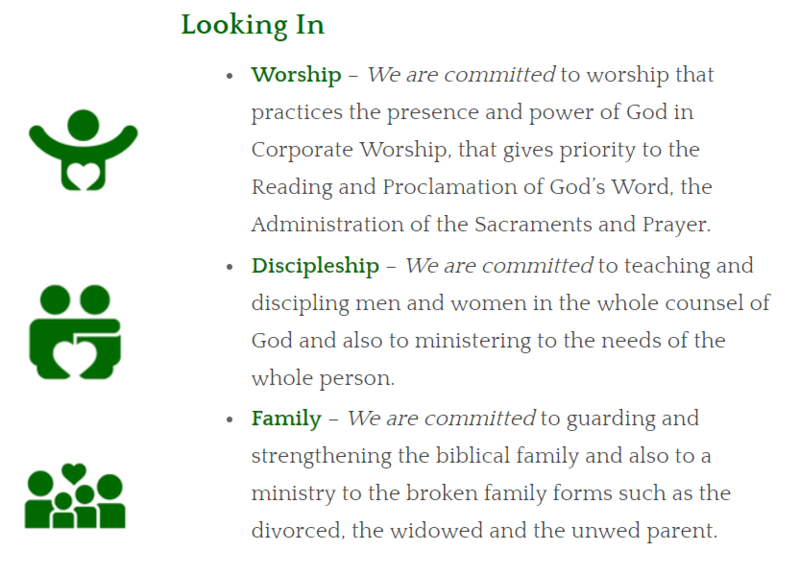 – By being a Word-Centered Church – Making Scripture the foundation of everything we do. What will our Mission accomplish? – Life and Community Transformation.